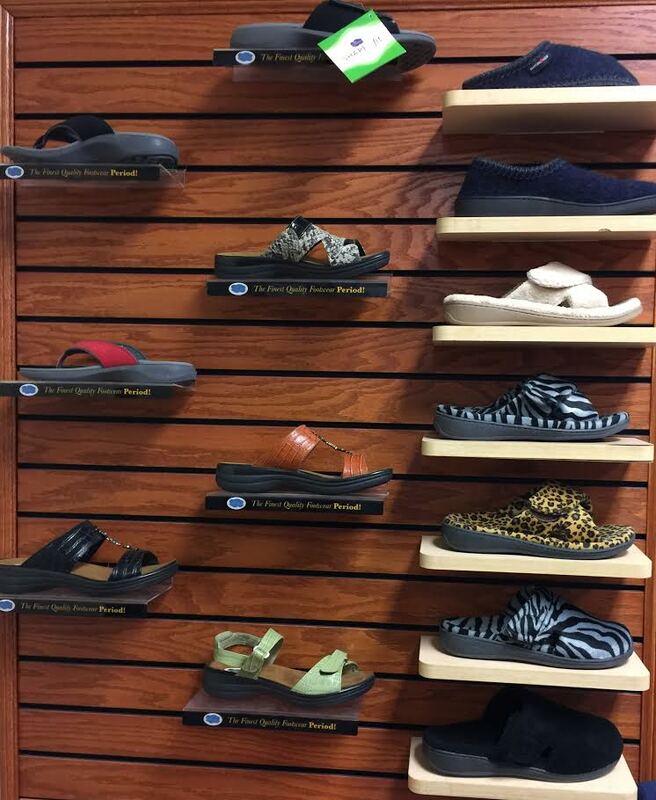 Feet First is a "HEALTHY FOOT CENTER" providing care, style, and fashion to the residents of Kentucky and Southern Indiana since 1999. 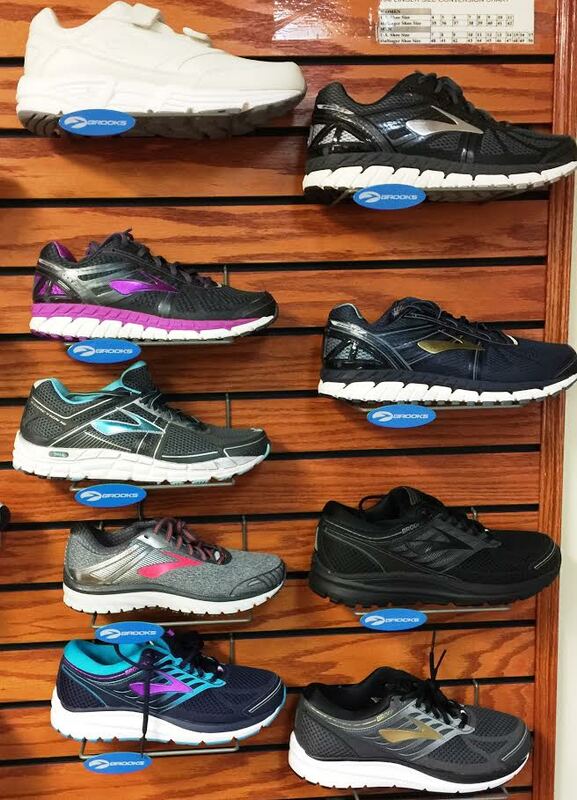 The store has a full range of Therapeutic, Comfort Casual, and Sport Footwear, including many brands of shoes and accessories for customers with special foot needs. 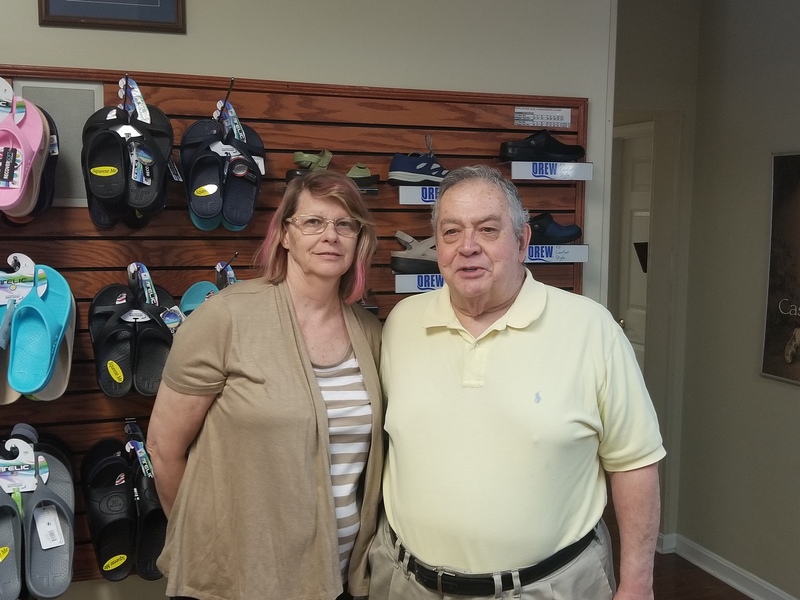 If you have Diabetes, Arthritis, Plantar Fasciitis, Metatarsalgia, Foot Pain, Size and Fit Issues or just want a better looking pair of shoes Feet First can serve your needs.